We aim to get you the very best price on all printed products for your business. That means you get high quality, cheap printing. 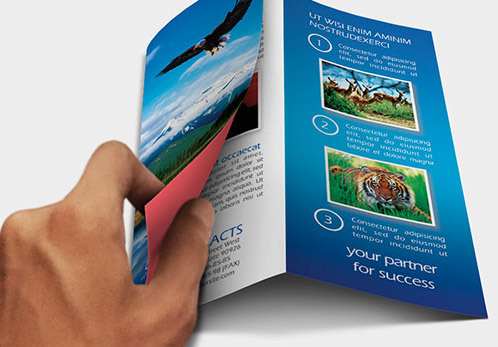 Tri-fold leaflets are the essential for promoting your business, the extra page takes up no more room than a flyer but you can add so much more information.